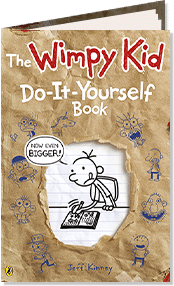 This is your book now, so technically you can do whatever you want with it. 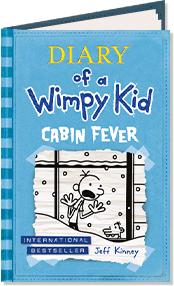 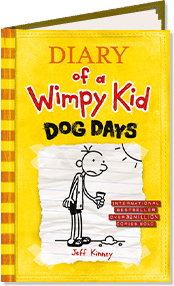 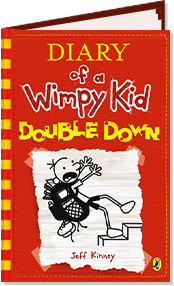 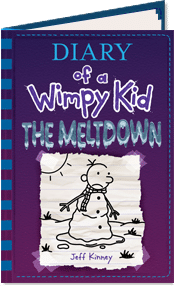 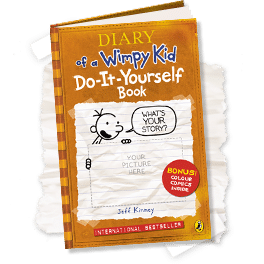 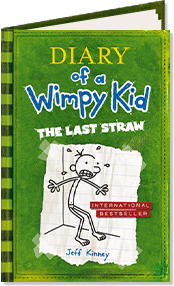 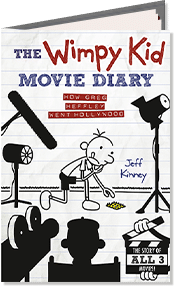 Make your own Wimpy Kid stories and comics, list your fave things and your totally awesome practical jokes, and keep your own journal. 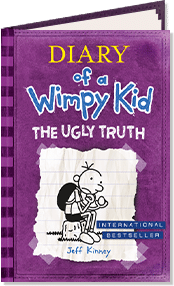 Just make sure you don’t write down your ‘feelings’ in here. 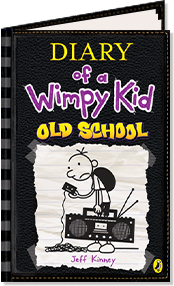 Because one thing’s for sure: this is NOT a diary. 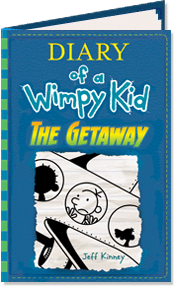 MAKE SURE YOU PUT THIS BOOK SOMEPLACE SAFE AFTER YOU FINISH IT. 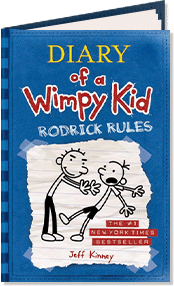 WHEN YOU’RE RICH AND FAMOUS, THIS THING IS GOING TO BE WORTH A FORTUNE.